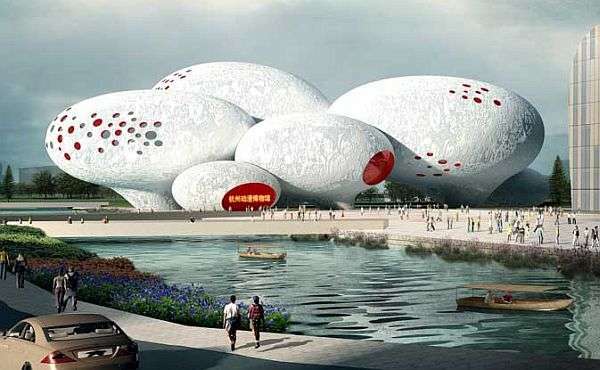 Those who like their architecture to have a Dutch touch are going to want to see all of these superb MVRDV structures. MVRDV is a relatively young architecture firm that has quickly made a name for itself, designing buildings all across Europe and Asia. These superb MVRDV structures are on the forefront of modern design and architecture. Each one has a unique look or special quirk to set it apart from the pack. 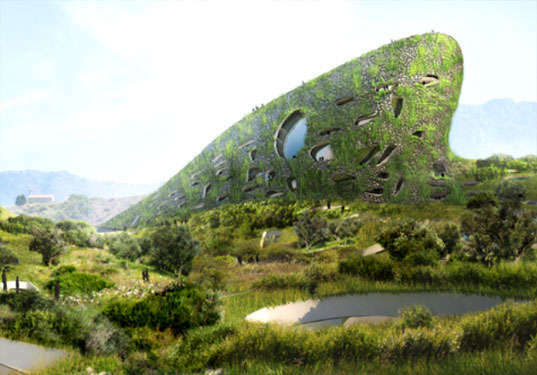 The Dutch architects truly have an eye for what the future holds for homes, offices and hotels. A special interest is paid to slopes, with MVRDV designing everything from sloping housing complexes to banks that look like they're straight out of a game of Tetris. Geometric architecture is so 20th century.